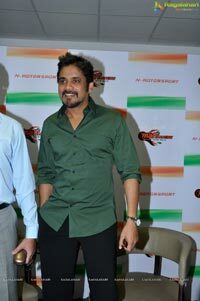 Wahl Racing Team India' Aims to Win the World Supersport Championship in 2013! 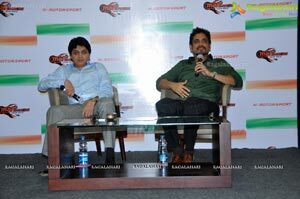 "Our dream is to see Mahi Racing Team on the podium when we make our Indian debut in Buddh International Circuit in front of our home crowd- Akkineni Nagarjuna's N-Motorsport which co-owns 'Mahi Racing Team India' said. 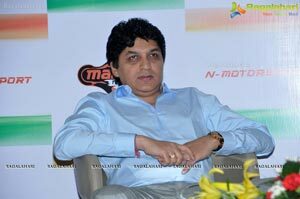 Hyderabad, India, November 22, 2012: N-Motorsport announced today their partnership with Rhiti MSD of Cricketer Mahendra Singh Dhoni to power Asia's first super motorbike racing team - 'Mahi Racing Team India' for the 600cc class FIN Superbike World Championship 2012-2013. 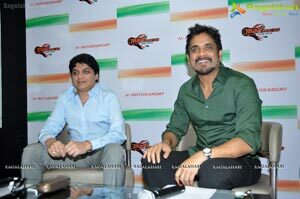 N-Motorsport is promoted by South Super Star Akkineni Nagarjuna's, Nandish Domfur and Akkineni Naga Chaitanya. 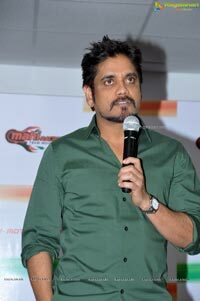 Making the announcement Super Star Akkineni Nagarjuna, N Motorsport, Co-Owner of Mahi Racing Team India said "It's a great feeling to own a world class SuperSport team and to be the first team from Asia to participate in FIM World SuperSport Championship. 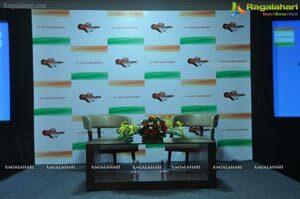 Our goal is to build awareness about this sport in India and raise it to the level of cricket, hockey, tennis, badminton and other sports in our country. What's even more interesting is the motorbikes that race in the FIN Superbike World Championship will also be seen on roads and this will give a strong connect between people who ride bikes and this sporting event. 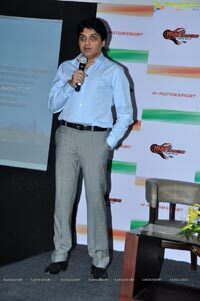 I am looking forward to the 2013 season as our Indian flag will fly high on the World Superbike championship circuits across the globe. 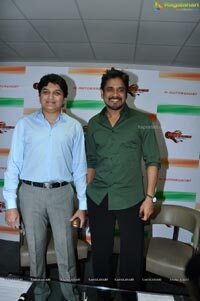 It will be a proud moment for Mahi Racing Team India and all of us, Nagarjuna added. After making its debut in the 600 CC class of the FIN World Superbike Championship this year, Mahi Racing Team India is now considering to enter other categories such as Sport and Supersport. 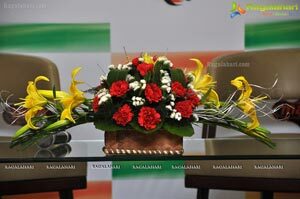 The 2013 race season to be announced officially soon is expected to have 14 rounds. Starting 24th February 2013 from Phillip Island, the season promises to be very exciting as new teams and tracks join in. The Indian Team rider line-up next year will be triple world champion Kenan Sofouglu and former world champion Fabien Foret. Signed by Kawasaki as its official factory team, with technical direction in the hands of Andrew Stone, the Mahi Racing Team riders will be testing the Ninja ZX-6R bikes during the winter. "We will be a strong and competitive force in the world superbike championship and will be the team to watch next season." 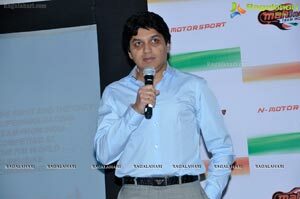 Nandish Domlur, Co- Owner & Co- Managing Director, Mahi Racing Team India said. Mahi Racing Team India's Kawasaki ZX-6R bike will sport a new logo and livery for the upcoming season and mark India's first foray into the production bikes based racing categories, at the Indian Round of the World Superbike Championships next year at the Buddh International Circuit near New Delhi on March 10. Mahi Racing Team India entered the 17-race championship midway in the 10th race of the 201 season at Brno, Czech Republic. It will compete through the full season in 2013 beginning at Phillip Island, Melbourne on Feb 24th 2013. British rider Dan Linfoot of the Mahi Racing Team earlier finished a remarkable 3rd in the Supersport category giving the team its first podium finish in only its sixth race in Oct 2012 at the Magny Cours circuit in France. The team members are equally upbeat. 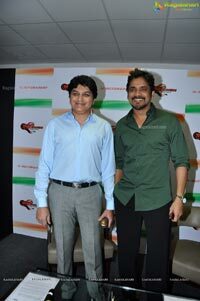 We would like to achieve some good results, and our true goal is winning the World Championship in 2013," they stated. 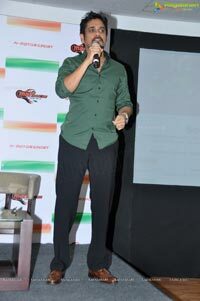 "We all like to aim for victory! Anything may happen, but we would like to go with a goal in mind, when you take part in competitions. After Cricket, Badminton and Tennis which put us in the global professional sport league, it is now time for Hyderabad to talk about Motorsport. 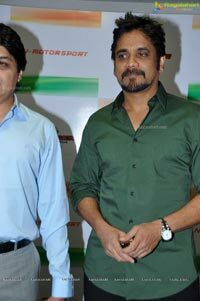 We are keen to groom Indian Bikers and provide them a good platform to perform at the global level", Nagarjuna said. 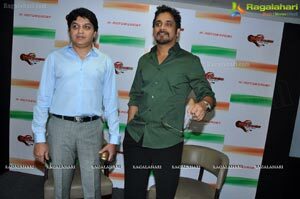 The Indian cricket team skipper Mahendra Singh Dhoni and South Super Star Akkineni Nagarjuna along with Nandish Domlur took the wraps off the new logo and the bike at an event in Mumbai earlier this month.